Hormones that Sneak up on You! – . 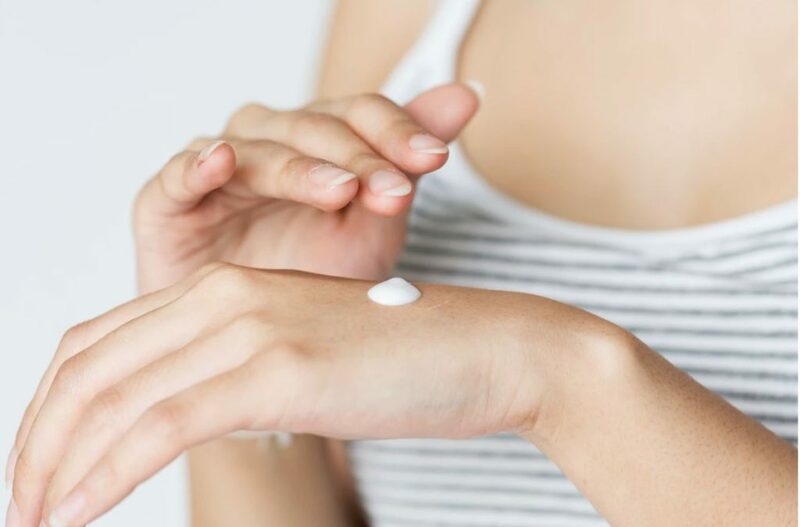 According to our experts, the body can suffer burnout from using birth control pills and hormone creams but there’s another place estrogen can be coming from that can cause hormone overload-skin care. As skin care products have been sent to labs for testing, it’s been found some of the most popular ones, on the market today, are loaded with estrogen. What you may not know is COMPANIES ARE NOT REQUIRED TO LIST THIS ON THE LABEL. I don’t need to tell you this is not a good thing. It can contribute to many health issues, including cancer. We have identified a line of skin care that is very safe. This line has a 2,700 chemical “free of” list. More extensive than anything I’ve ever seen! Between being, extremely, safe, building collagen, repairing DNA of skin cells, proven age reversal of skin and the intensive research to exclude so many toxic chemicals in other lines, it’s the best of all worlds! If you would like to sample these products, get in touch. We’re glad to help you see and feel them. You’ll be amazed at the visible difference just one product will make, when you sample it! We are very excited about these products!